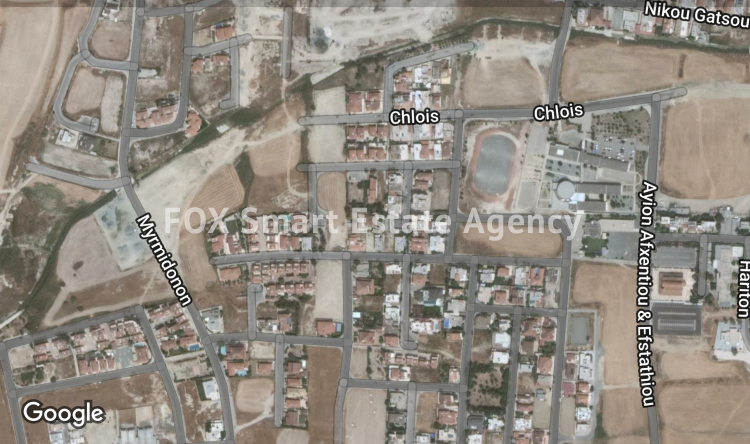 Land for sale in Vlahos Residential area. This Large area of 11,279 m2 Land is situated in the Vlahos area of Aradippou. Zone Ka5 , Density 100% , Coverage 50% & 3 floors. It is possible the sale maybe exempt from VAT.